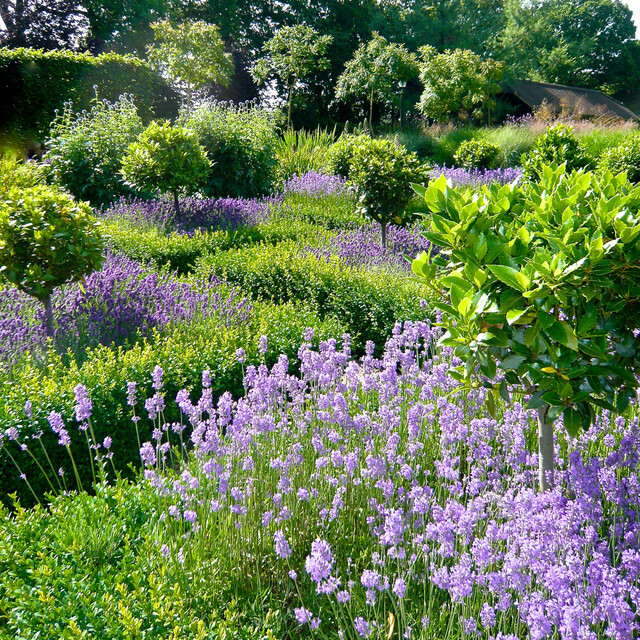 Lavender is always a great addition to the garden. Not only does it look gorgeous and give off a heavenly scent, bees love it too. I absolutely love the colors here. Would like a bee friendly landscape.